J. Kent Holland, J.D. is a construction lawyer located in Tysons Corner, Virginia, (formerly with Wickwire Gavin, P.C.) 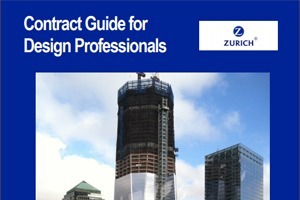 He represents design professionals, contractors and project owners. He is also founder and president of a risk management consulting firm, ConstructionRisk, LLC, providing risk management consulting services to owners, design professionals, contractors and attorneys on construction projects. This includes assistance with contract drafting, review and negotiation; change order and claims analysis (preparation or defense); risk management advice concerning insurance coverage – including assistance with negotiating and drafting the terms and conditions of policies and endorsements, advice to insurance underwriters; and guidance to those procuring insurance. Office of General Counsel of the U.S. Environmental Protection Agency (1982-86), with responsibility for assisting the Agency in deciding wastewater treatment construction grants disputes, contractor claims, bid protests, suspension and debarment matters and minority business enterprise matters. 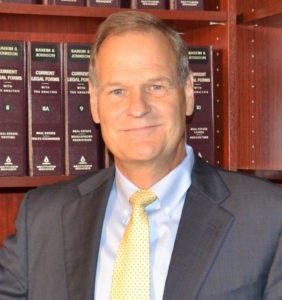 Mr. Holland is a frequent speaker on the subjects of construction law and risk management, and is frequently published with articles and papers on these subjects. He has written several books, including Working on Purpose (2011); Risk Management for Design Professionals in a World of Change (2010); Risk Management & Contract Guide for Design Professionals (2006); Construction Law & Risk Management – Case Notes and Articles, (Vol. I, 2003 and Vol. II, 2006)); Architectural/Engineering Contracts Risk Management Guide(1997); and EPA Construction Grants Disputes: Surviving the Audit (1990). Villanova University School of Law, 1979. Undergraduate – B.S. Education – Earth & Space Science major. View a list of articles, books and presentations by Kent Holland.